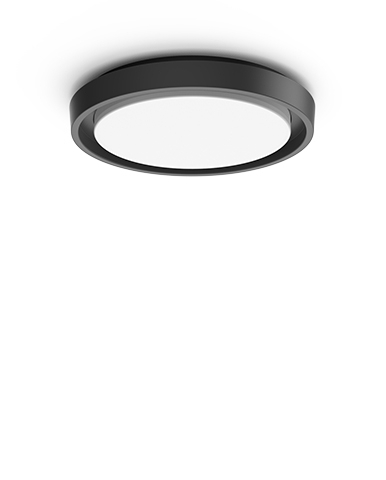 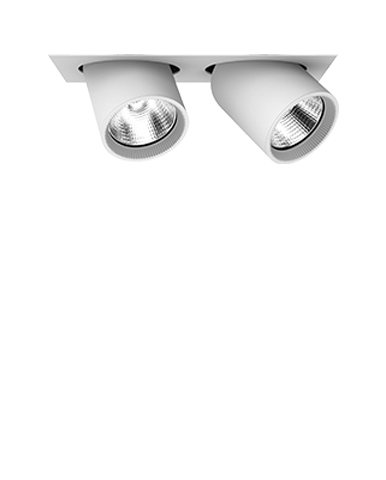 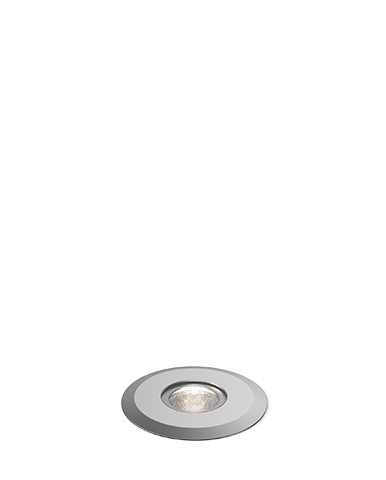 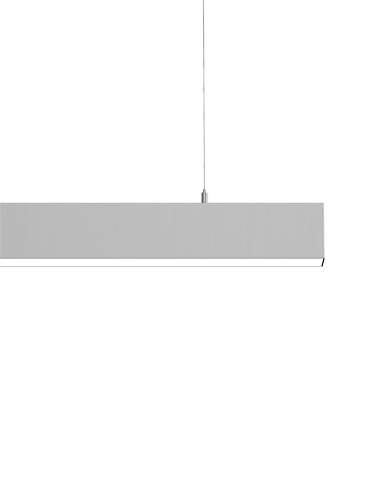 Lanzini LED linear system range can be used suspended, on ceiling, recessed and on the wall. 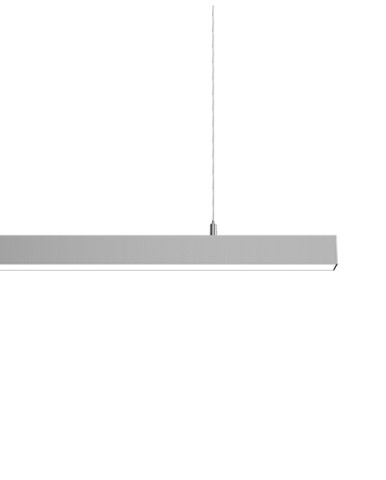 L series makes the light protagonist of the environment, in line with the contemporary minimalist trends. 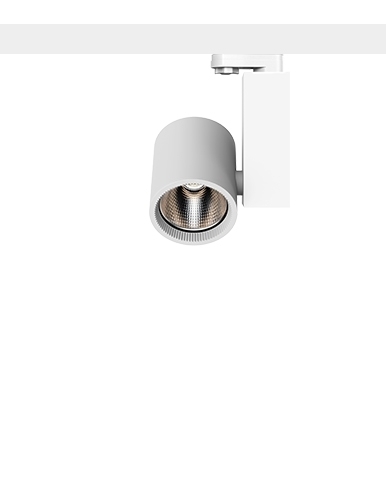 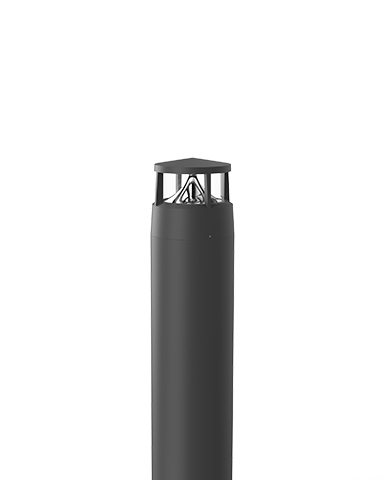 The fittings have a power from 15 W to maximum 80 W.